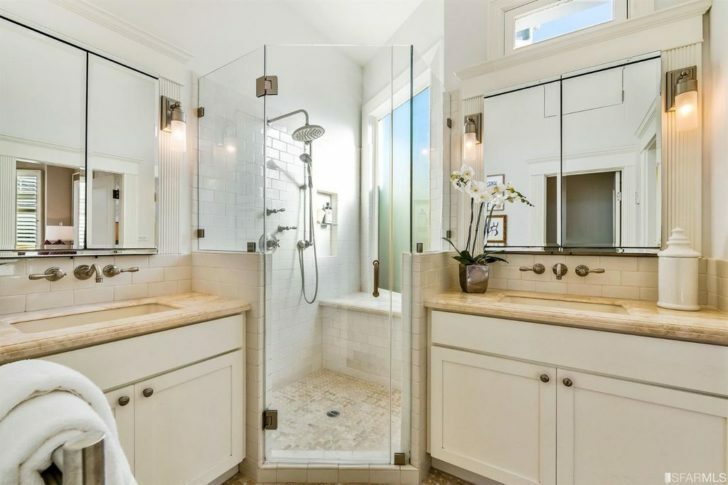 When the stock market takes a dump, I like to focus on happier things, like nice houses with beautifully remodeled bathrooms where you can actually go to the bathroom. As a dad, I want my parents and in-laws to come visit more, which is why it’d be nice to have a ground floor level dedicated just for them. It would be more comfortable for all of us. Given I write from home, I’d be nice to have a house large enough so that I can’t hear my boy squealing with joy or crying in frustration. Trying to create while hearing him is one of the toughest things to do. He makes me want to drop everything. Finally, I have some FOMO that if I don’t buy a house in one of the best neighborhoods in San Francisco, I might never be able to get in. This is more ego talking than anything else. 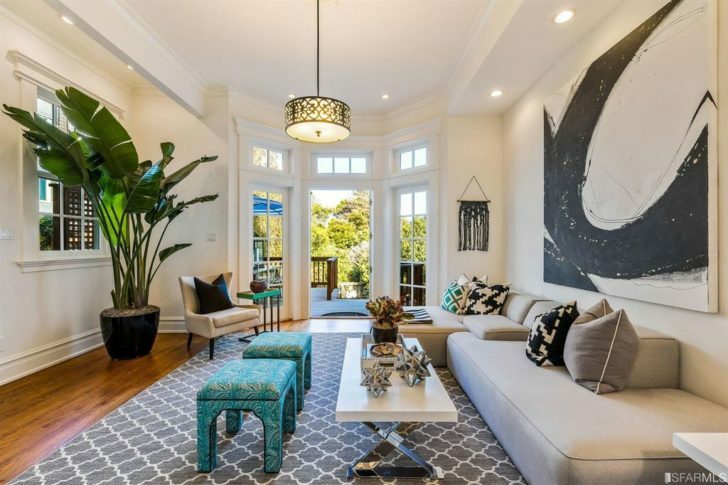 I found the perfect house in Presidio Heights, one of the most prime neighborhoods in my city. 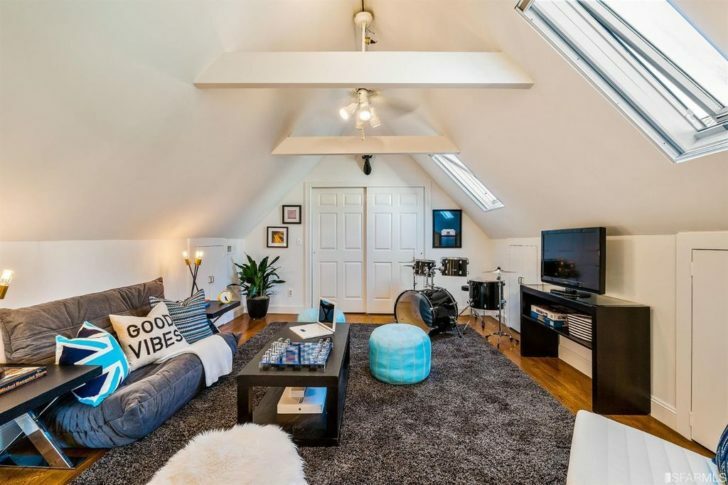 It has four bedrooms, four and a half bathrooms, an awesome attic that would be used as a playroom, and a ground floor suite for parents or in-laws. Pretty nice house right? It’s roughly 3,200 square feet, or 1,300 square feet larger than our existing three bedroom, two bathroom house. Not extravagant, but nice. Here’s the problem. The asking price is……………. $4,395,000! Nooooooo. And it just got into contract for what will likely be $4.5M or higher. 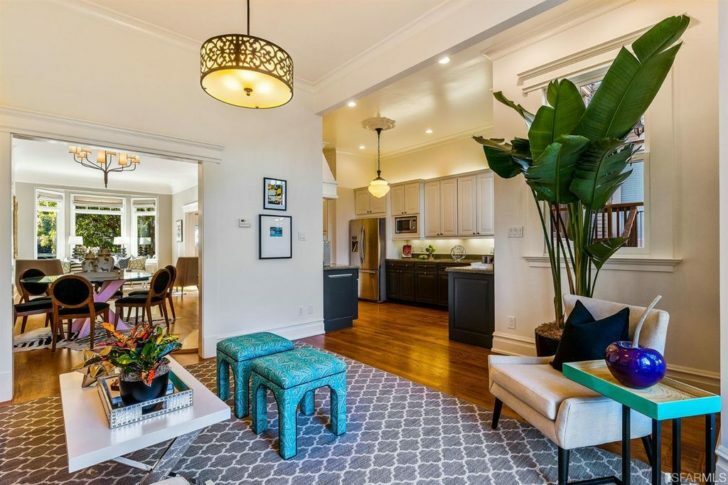 Believe it or not, buying a single family home in Presidio Heights for under $5 million today is considered reasonable. But when I do the math on how much it would cost to own a $4.5 million home, it kind of hurts my stomach. It’s important to always do the math before making any big purchase. 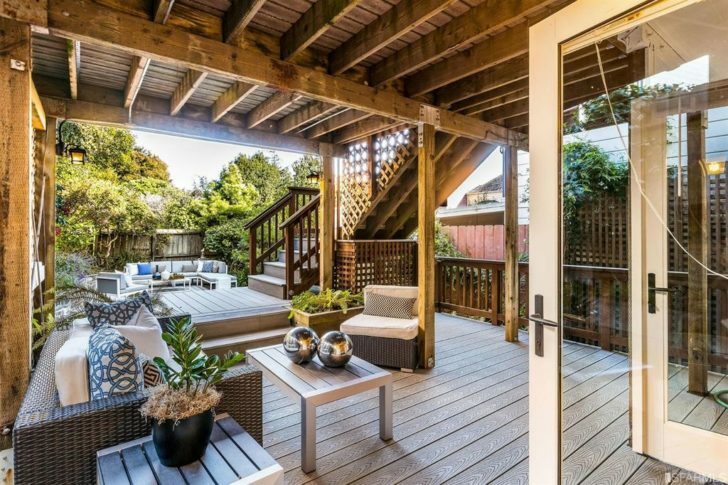 Here’s the math to own this beautiful house with a $2 million downpayment just because I thought it might be nice to live in Presidio Heights instead of Golden Gate Heights. After all, saving 10 minutes of driving time to the tennis club sure would be nice 2-3X a week. If I bought this house, my all-in monthly housing expense would more than triple to $18,605 while I would no longer be able to earn any potential income or returns from $2 million currently spread out across municipal bonds, stocks, and real estate crowdfunding in lower cost areas of the country. The $2 million downpayment is guaranteed to earn $62,000 a year in state tax free income if it was invested entirely in a 10-year government bond. Hence, one could easily argue that the total annual cost of owning this house is not $223,254, but actually $223,254 + $62,000 = $285,254. Although the mortgage would eventually go away, the 1.23% property tax rate is for life. I cannot get over how egregious it is to pay $55,350 a year in property tax forever. You can rent a nice two bedroom, two bathroom, lightly remodeled condo in a nice part of San Francisco for $4,613 a month. Further, the property tax amount will keep on going up by about 2% a year. After 20 years of ownership, you will likely have paid roughly $1,200,000 in property taxes alone. That is just absurd. To add insult to injury, due to the $10,000 SALT deduction cap, I can no longer deduct the entire property tax amount. The SALT deduction cap includes state income taxes as well. Therefore, I’d be losing out on at least another $10,000 in tax refunds, despite the rise in the standard deduction to $24,000 for married filers. It’s clear to me that for me, buying this house or this type of house is not worth it. I would need to amass almost $8,000,000 in capital just to cover my housing costs if I wanted to stay unemployed. Even after paying off the mortgage, I would still need $2,500,000 in capital returning 4% to pay for the ongoing $5,938 in unavoidable costs of owning such a home. I can only imagine the family who ends up buying this home will have to work for a very long time with a very high income to afford this type of lifestyle. We’re talking $500,000 – $1,000,000 a year in required income to be able to afford the house and everything else that comes with raising a family. Nobody buys a house this size if they don’t have at least two kids. Further, each kid will probably also be going to private school at a cost of $35,000 – $50,000 each. If a downturn ever comes, these $500K+ jobs go away quickly. Me wanting to buy this house feels exactly like how I felt buying my Lake Tahoe Property in 2007. The real estate market had just started to slow, and I thought I was getting a steal buying the 2/2 condo for $718,000 since the owners bought the property for $810,000 in 2006. I was earning the most amount of money I had ever made in my life at the time, and I erroneously extrapolated that earnings power forward for 10 years. Of course, the financial crisis hit, and my earnings power along with my property got cut by 40% – 50%. Right now, Financial Samurai is firing on all cylinders. I haven’t seen a down year since I started the site in 2009. But it’s very possible that Financial Samurai and all my investments could take a beating next year. October’s stock market rout could be a harbinger for slower growth ahead. 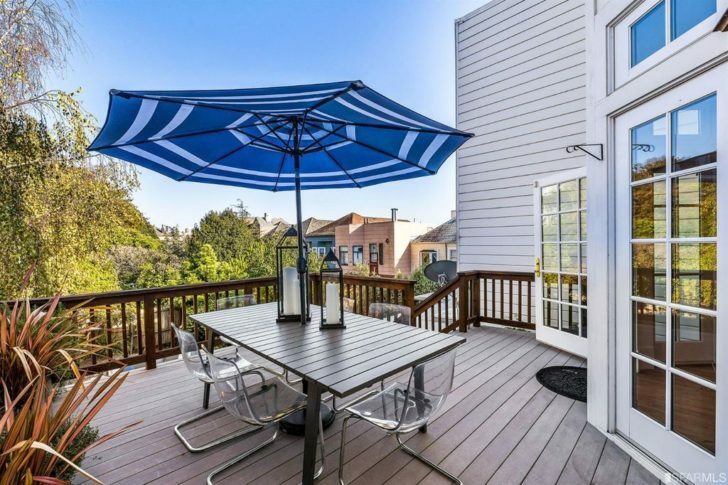 If I leveraged up to buy this Presidio Heights home and a recession comes, we would lose our lifestyle because one or both of us would have to go back to work in a hurry. All the levity we’ve felt having a reasonably low housing expense would go out the window. The house would start to own us instead of the other way around. I hope the buyers of this home are prepared for all types of scenarios. Their new house has likely trapped them into a lifetime of continuous work. When we moved to our current house in 2014, we effectively lowered our housing cost by 40%. I originally looked at the move as just a change in scenery. We were bored with living in our old neighborhood after almost 10 years, but we weren’t ready to relocate to Hawaii. Buying an ocean view property was the next best thing, and prices felt like good value at the time. After selling our old house in 2017, we crystallized the value of my investment made in 2005, and that’s when I really felt the benefits of living frugally. At a 3.5% rate of return, the proceeds from our house sale can 100% cover our existing housing costs. Which means I’m certain my wife and I will never have to go back to work again so long as we REMAIN in our current house. I highly recommend you keep your annual total housing expense to less than 20% of your annual gross income. Over time, you should be able to get your housing expense down to 10% of gross income thanks to largely fixed ownership costs and growing income. Once you do, you will feel a tremendous amount of freedom, which is priceless. 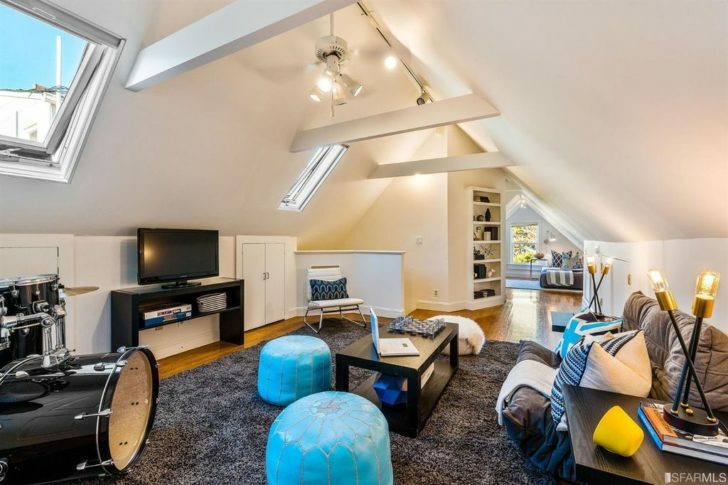 Go ahead and fantasize about living in a nicer, more expensive property from time to time. After all, visiting open houses is free. Maybe even spend a pretty penny renting a nice place for vacation once a year to get it out of your system. Then come back to earth after you do the math and understand how much you’ll need to sacrifice in order to own such a property. Once you do, I’m sure you’ll appreciate more of what you have already. My cozy home is currently being battle tested with my parents in town. Four adults and a toddler is quite a crowd. But my house is holding up like a champ. No matter how big or how small our house, we tend to get used to the size. Therefore, I’ll be shelving my dream property plans for now until the next stock market correction hits. Readers, do you occasionally have dreams of owning a larger, more expensive house? If so, what does the math look like? Do you think high housing costs is a significant detriment to financial freedom? Why do people buy so much more house than they need? 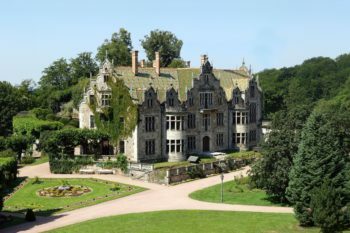 The post How A Big Expensive House Can Ruin Your Life And Path To Financial Freedom appeared first on Financial Samurai.